For more information about Anterior Cruciate Ligament (ACL) Tears, click on below tab. 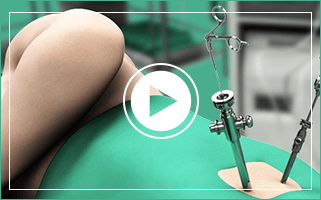 For more information about Arthroscopy of the Knee Joint, click on below tab. For more information about Total Knee Replacement (TKR), click on below tab. For more information about Patellofemoral Instability, click on below tab. The knee is the most complex joint in the body and is formed by the articulation between the thigh bone (femur) and the shinbone (tibia). A knee cap is present over the front of the joint to provide extra protection. For more information about Multi-ligament Knee Reconstruction, click on below tabs. For more information about Cartilage Repair and Transplantation, click on below tabs.